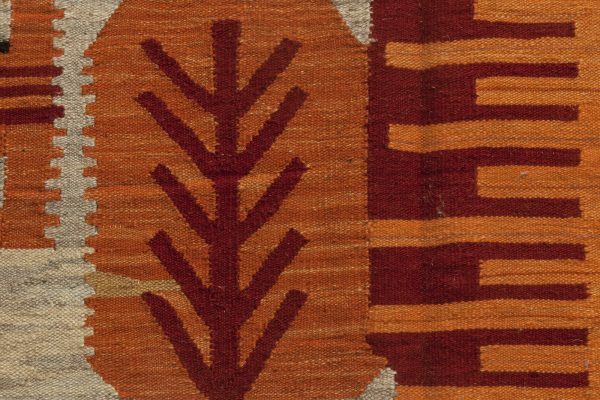 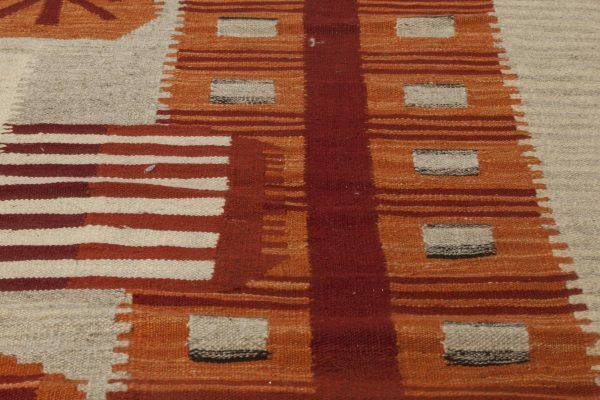 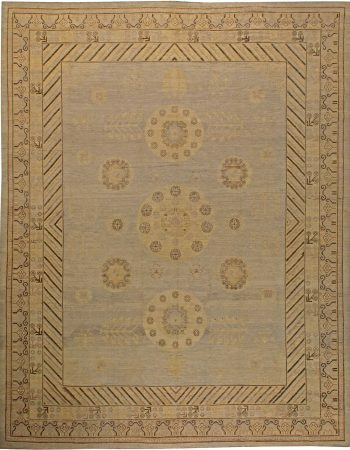 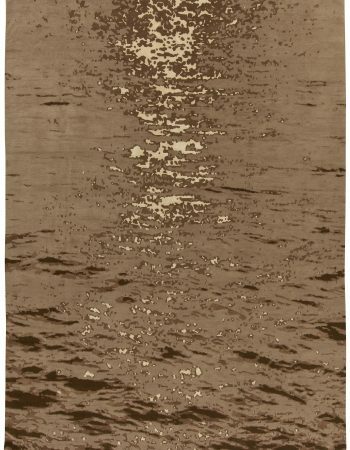 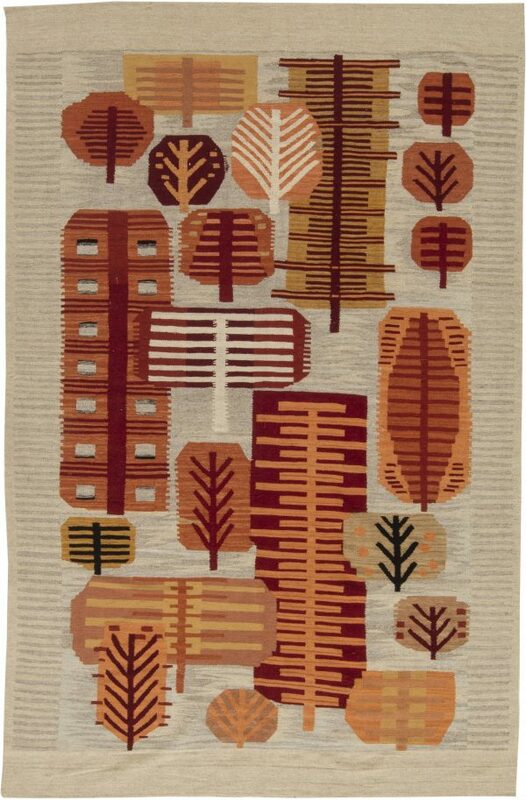 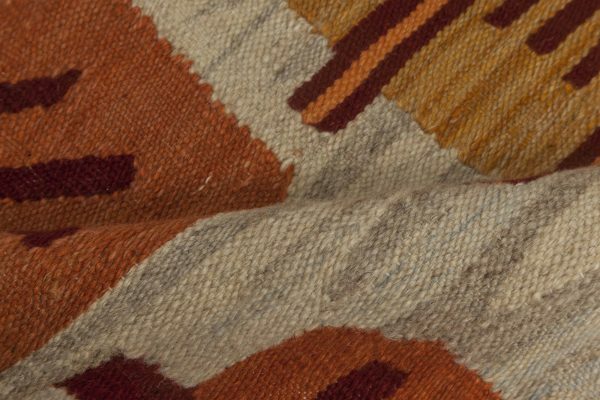 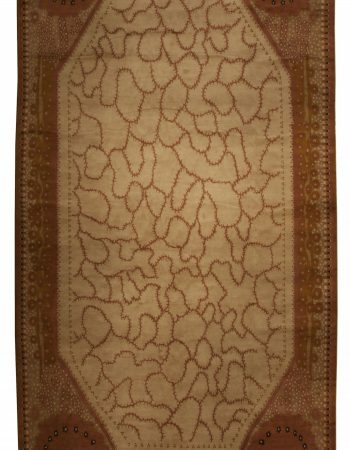 This beautiful Swedish rug was undoubtedly inspired by Scandinavian weavers who relentlessly worked during 1950’s to keep this wonderful craft alive. 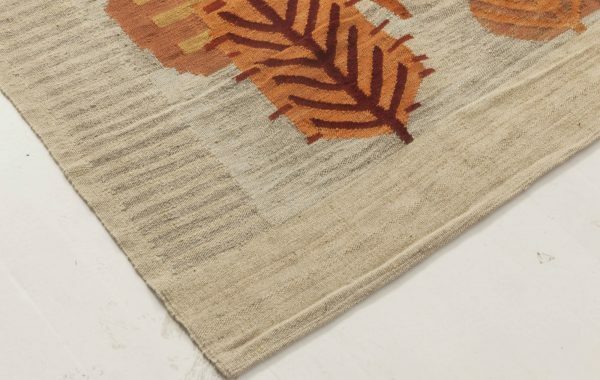 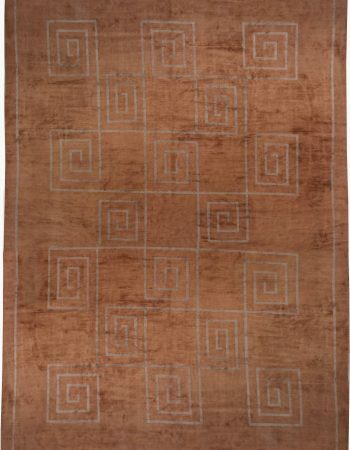 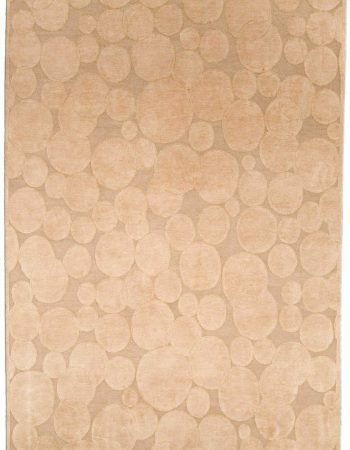 Flat woven by hand using high quality materials, the carpet entices with its adorable design that can immediately turn any interior into a homely haven. 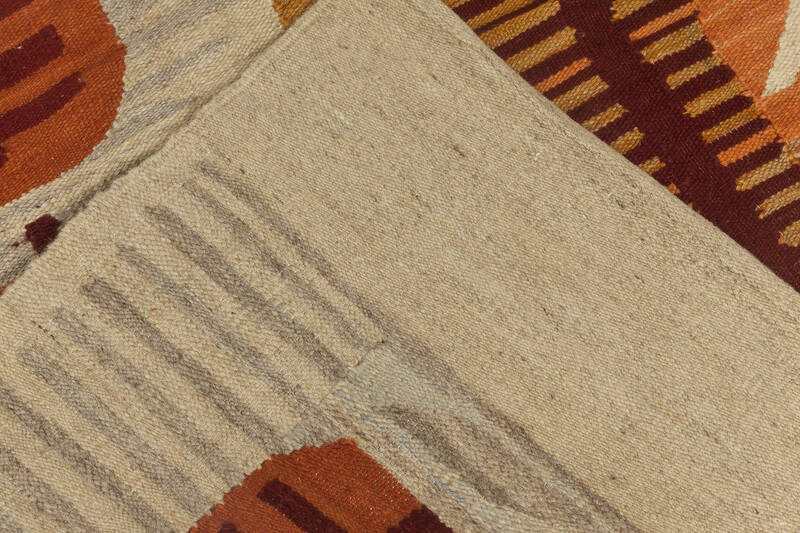 This modern stair carpet is not only nice to touch, but also very durable, thanks to the technique it was woven with. 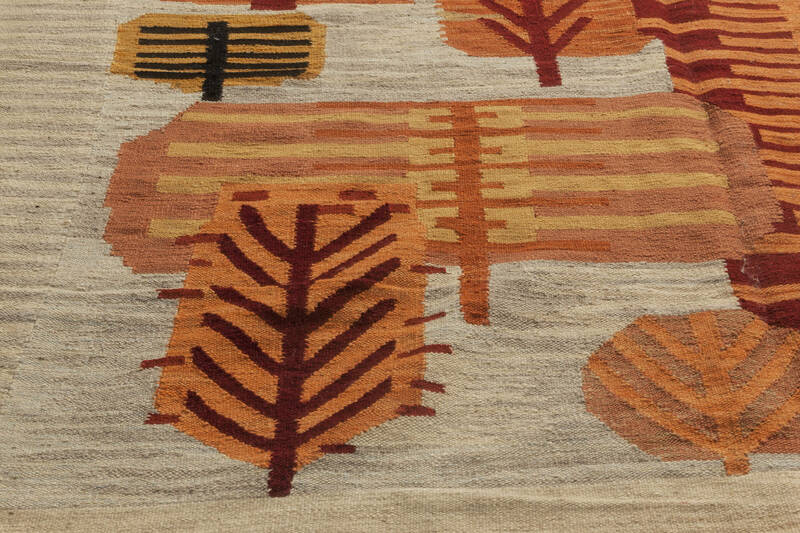 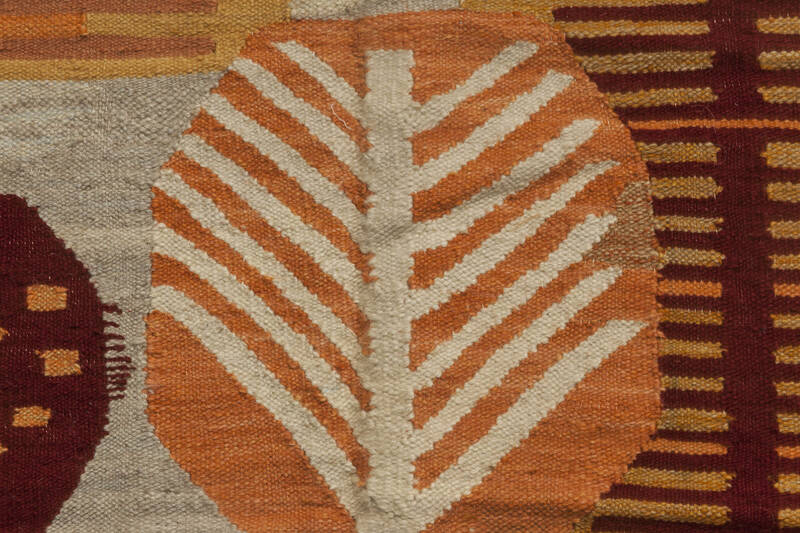 The pattern depicts a small grove of autumn trees. The color palette consists mainly of very warm, earthy shades of red, brown, yellow and beige, which are supposed to emulate colors of falling leaves.